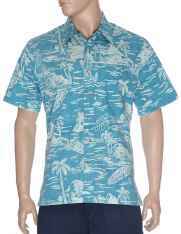 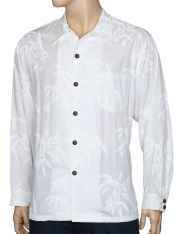 Free shipping on all men's dress shirts and button up shirts from Hawaii. 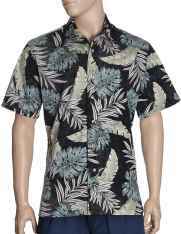 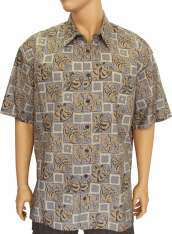 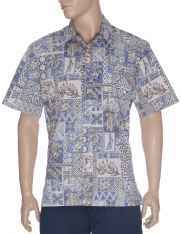 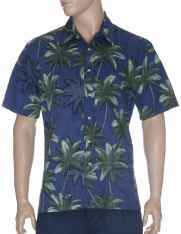 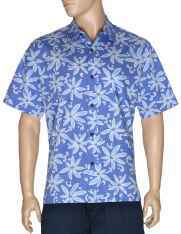 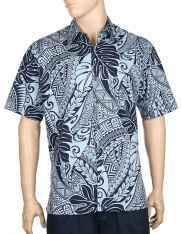 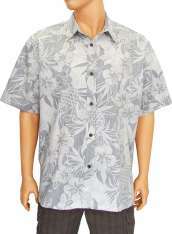 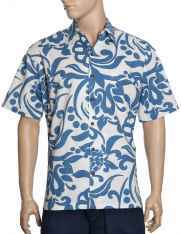 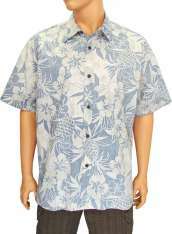 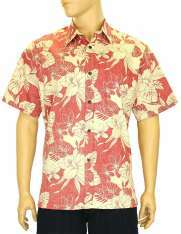 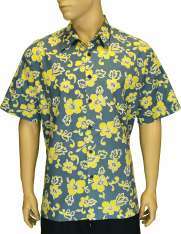 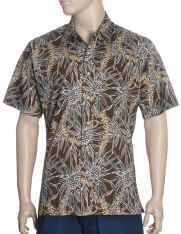 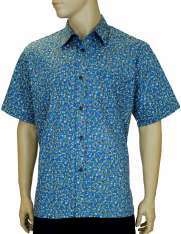 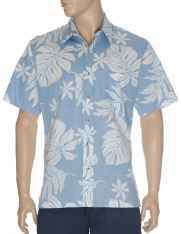 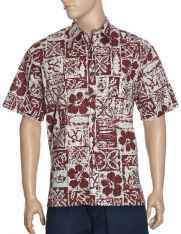 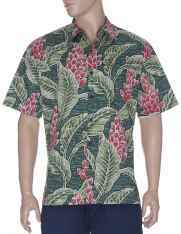 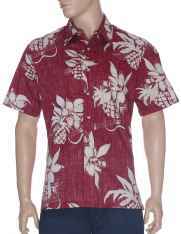 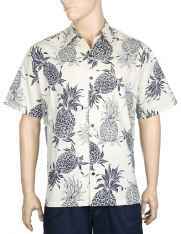 Hawaiian Dress shirts are elegant and very popular and are the perfect attire for work and pleasure. 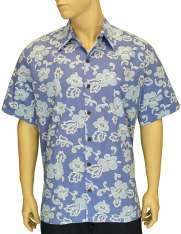 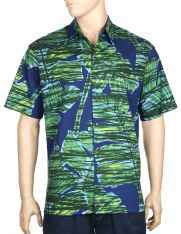 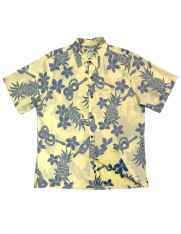 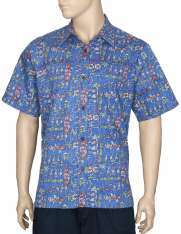 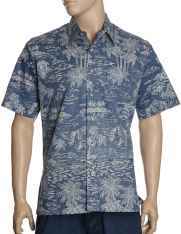 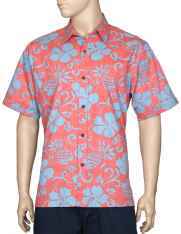 Dress up in one of this cool tropical aloha dress shirts and share the aloha island spirit. 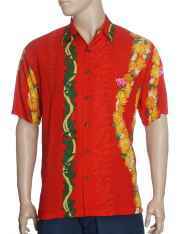 For embroidery and wholesale please feel free to contact us.